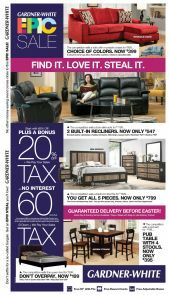 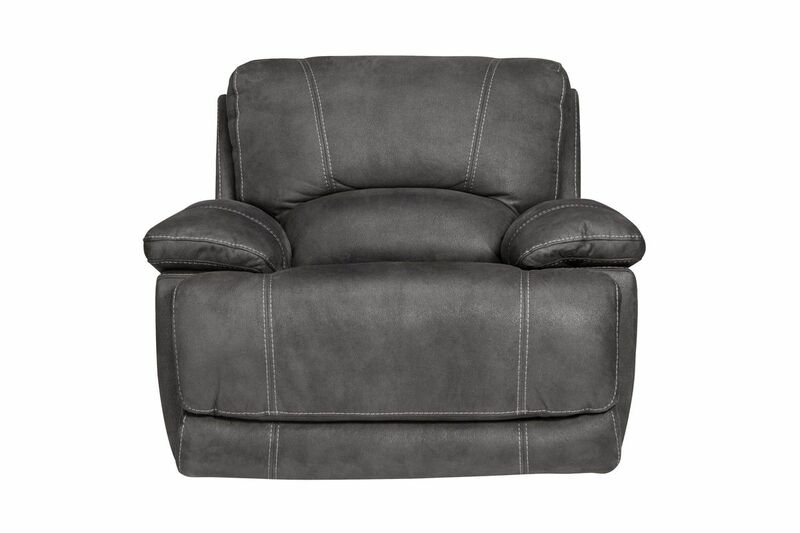 The Victor Recliner is upholstered in soft microfiber, making this one of our most durable and comfortable recliners. 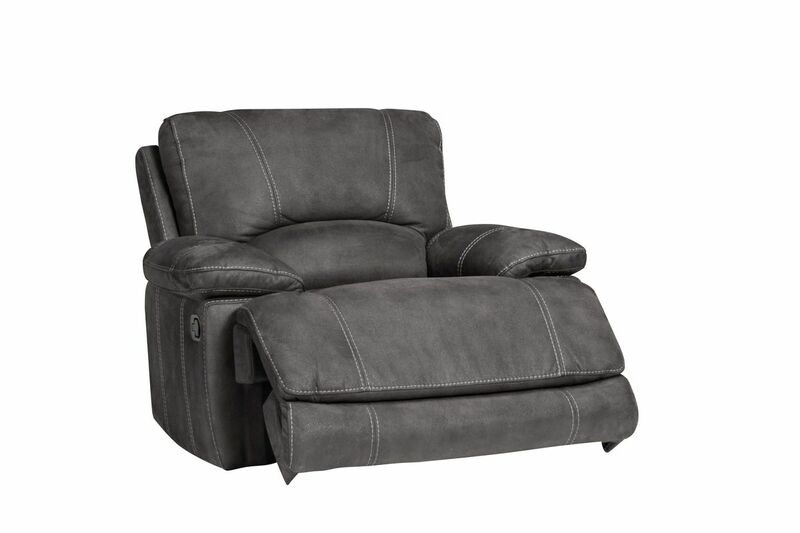 The overstuffed armrests and plush cushions add another level of comfort unlike anything you've ever relaxed on before. 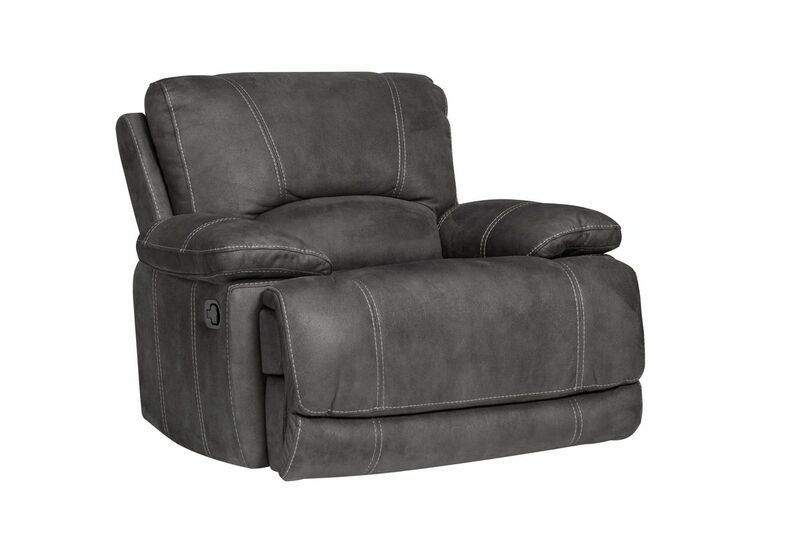 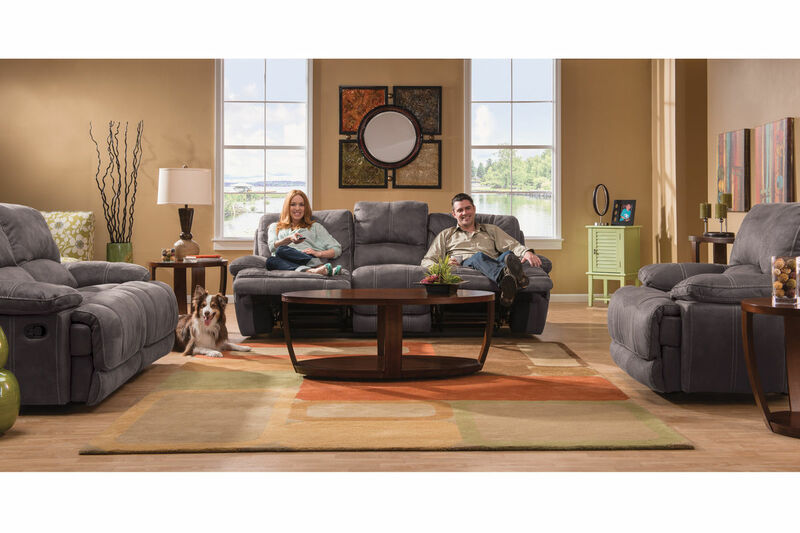 Sit back, relax and pop in a movie while lounging on the Victor Recliner!